Neil Ellis Whitehall Awarded Chardonnay 2016 Tim Atkin 94 point! Today’s Chardonnay is the Neil Ellis Awarded Chardonnay from cool climate Elgin. It’s a wooded chardonnay but I was quite surprised to see that it is actually extremely light in colour and not too heavy / buttery at all. It is an awarded Chardonnay because it was awarded 94/100 point Tim Atkin rating so I am paying good attention to this one. I think having the right wine glass makes a huge difference, try the Riedel Chardonnay glass for best results. What a great balance of oak, freshness and acidity. If you like a lemon cheesecake, then I think this wine is just for you. Just like a good cake, it is extremely moreish. 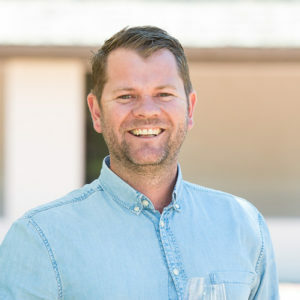 The Neil Ellis Whitehall Chardonnay is a Terrain-Specific Single Vineyard Limited Release from the Whitehall Farm in the Elgin Valley, one of the Cape’s coolest wine growing areas. The grapes were whole-bunch pressed with gentle juice extraction. 100% barrel fermented; using 25% new 228 litre fine-grained French oak barrels and the rest in 2nd and 3rd fill oak barrels. The wine spent 9 months in 228 litre French oak barrels. The wine has an appealing light golden green colour with nectarine, lemon barley and white flower aromatics and a gorgeous citrus richness. It is an elegant wine with great texture, mouth-feel and freshness and superbly integrated oak. The finish is long and flavoursome with beautifully balanced acidity. Accolades: This wine recently received a 94-point rating from Tim Atkin in his South African Wine Report. You can buy this wine from Cybercellar.com for just R225 a bottle. 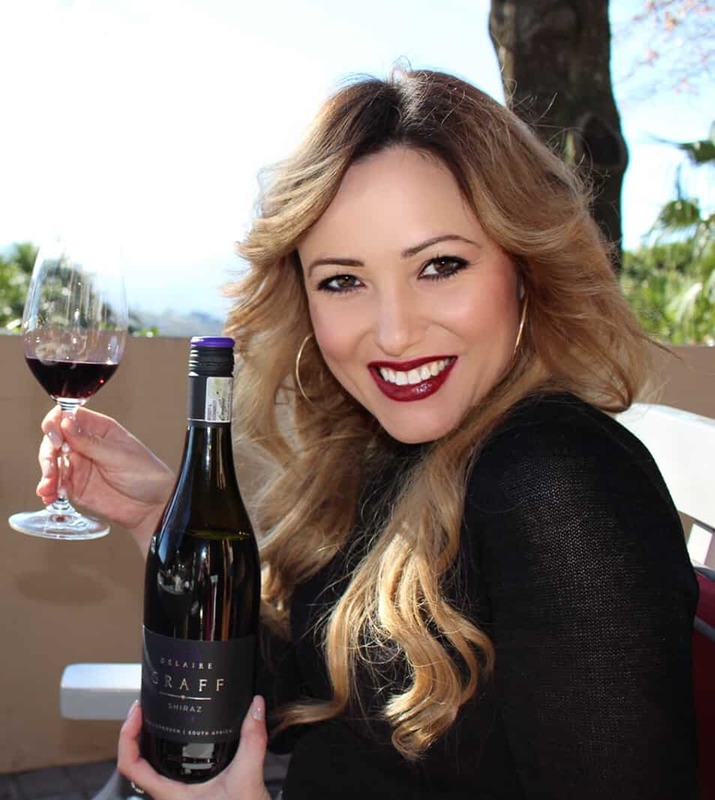 Read more about Chardonnays I am tasting this month on my Featured Wines page, just in time for International Chardonnay day! This wine farm is found on the lower slopes of the Helshooge Pass in Stellenbosch. Back in the 80’s, Neil Ellis became the Capes’ first winemaker to make and sell wine under his own name. Neil was the Platter’s Wine Man of the Year in 1992 and has gone on to win several Platter’s 5 star awards among many others. Pioneering a Burgundian approach in the Cape, he focussed on producing the best wine possible, in rented cellar space, selecting top quality growers to produce his grapes – like Elgin.